Dobrogea region is situated in the south-eastern Romania, between Tulcea and Constanța County and represents the country’s connection with the Black Sea. It is different from any other region of the country due to its history, culture and the traces left by Greek, Romans, and Byzantine civilizations. 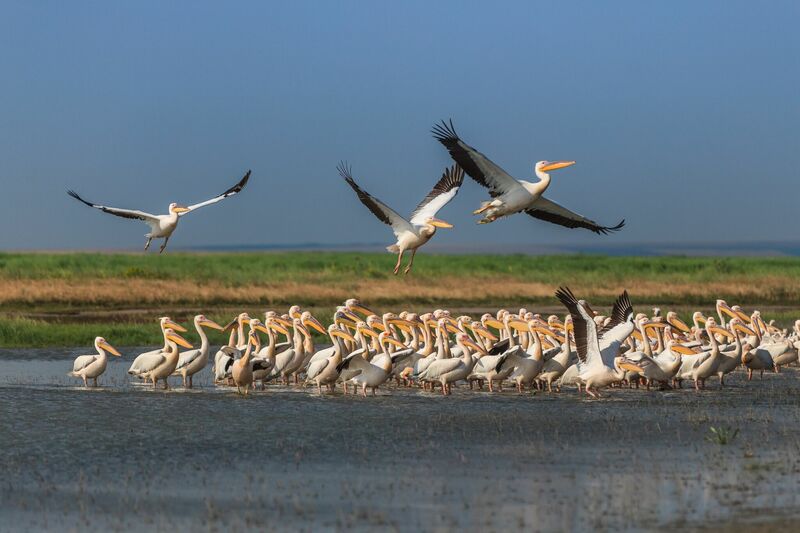 In Romania, the Danube Delta spreads over 2681 km2, being the second largest delta in Europe, after the Volga Delta and the third largest biodiversity in the world. It has been classified by UNESCO as a “Reservation of Biosphere”. Here you can enjoy amazing wildlife, a paradise of hundreds of species of fish, birds, and plants. 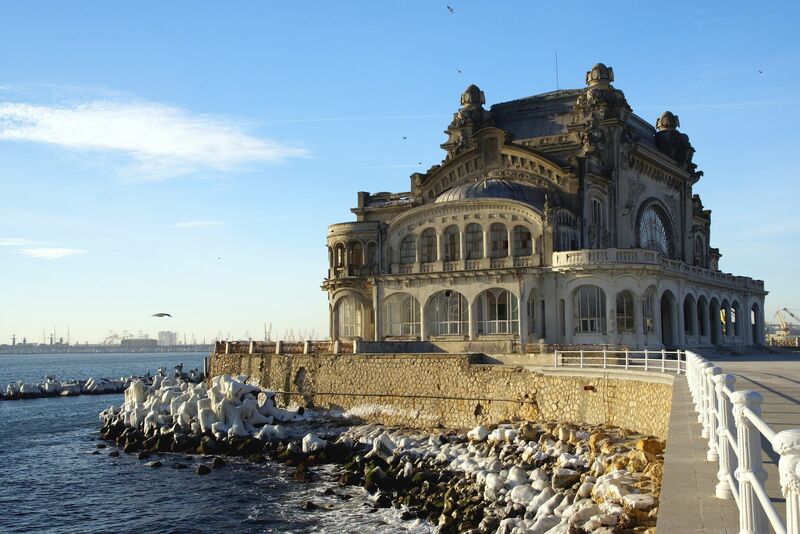 The natural landscapes together with the shore of the Black Sea create a magic place. The Măcinului Mountains are the oldest mountains in the country that were formed about 400 million years ago. This area has a diverse flora and fauna, so visiting these places will be a unique adventure. You will also have the opportunity to see one of the oldest reservations of Romania, called the Beach Valley Natural Reservation. 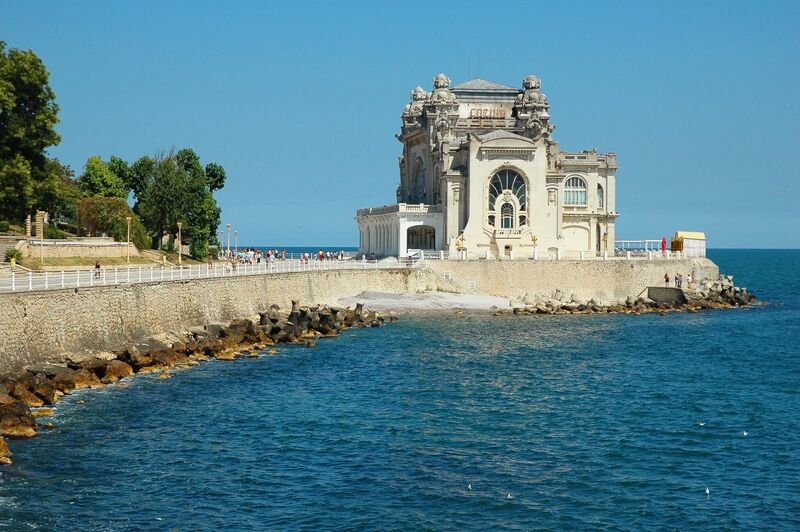 Constanța, known under the name of Tomis in ancient times is the oldest town in the country. 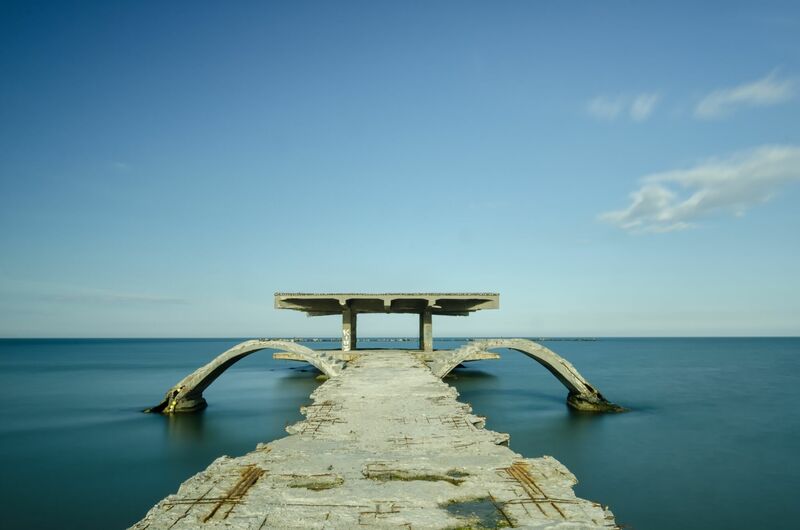 This city has the main port to the Black Sea, being actually the largest Romanian harbour. Tomis Harbour is the ideal place to admire the sea, relax and even enjoy water sport activities. If you want to relax and have fun at the same time, there are a lot of beautiful resorts with fine beaches that are waiting for you. One of the most popular resorts is Mamaia, also called “The Pearl of the Romanian seaside”. 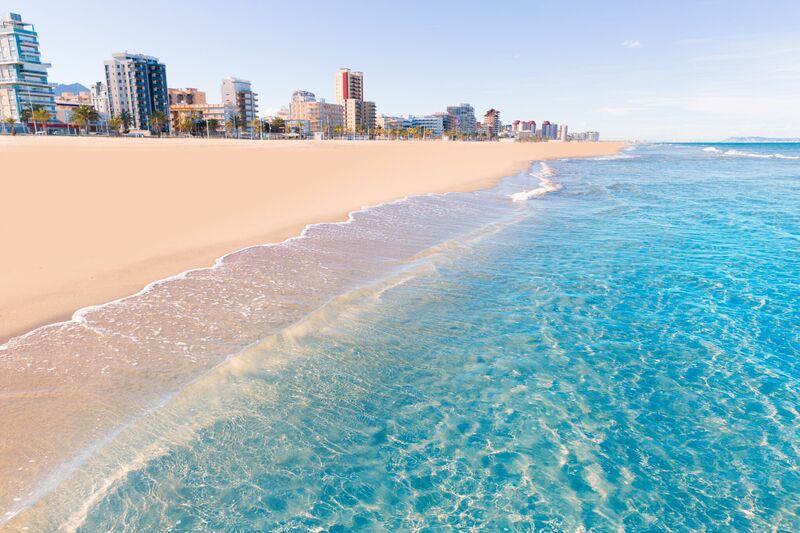 Here you will find all the ingredients for a perfect summer holiday: soft sand, palm trees, water parks, and a vibrant nightlife. 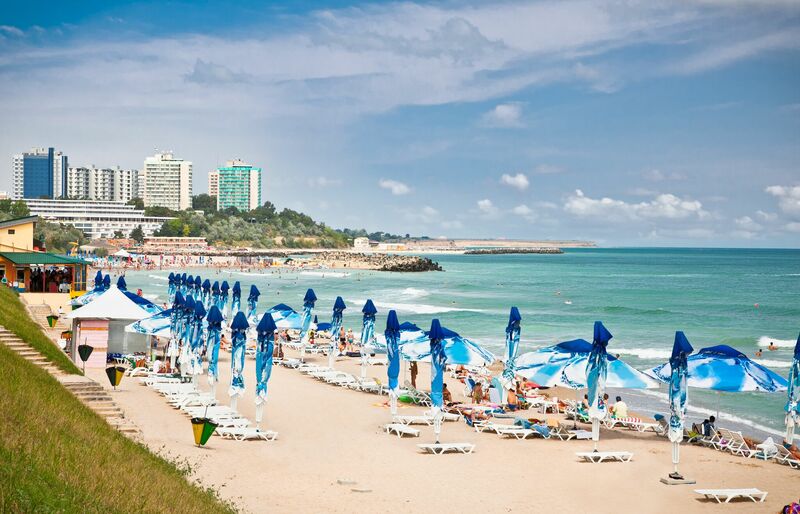 For a relaxing holiday at the Black Sea you could choose resorts like Costinești, Neptun, Saturn, Venus, Eforie Nord and Eforie Sud. 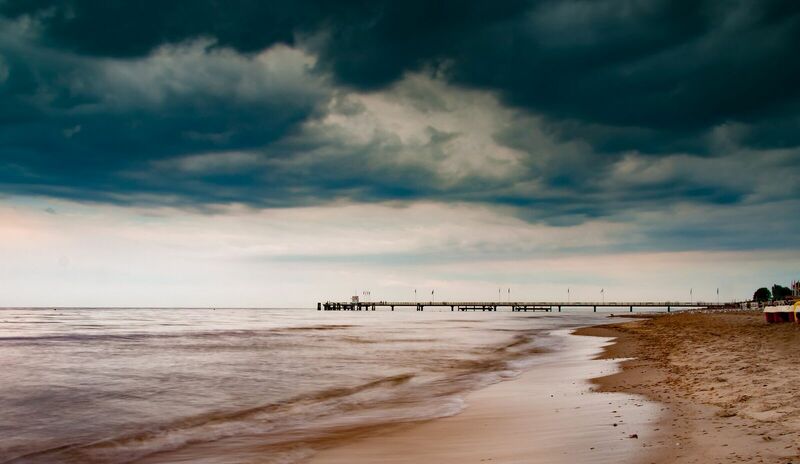 If you like camping, Vama Veche is waiting for you during the 1st-2nd of Mai. This is the best place to experience freedom. If you choose these places for your summer holiday, a day at a seaside spa is a must. In Eforie Nord, Eforie Sud or Neptun you will find attractive spas where you can enjoy various types of treatments and therapies using mud baths in Techirghiol lake that have amazing healing qualities.